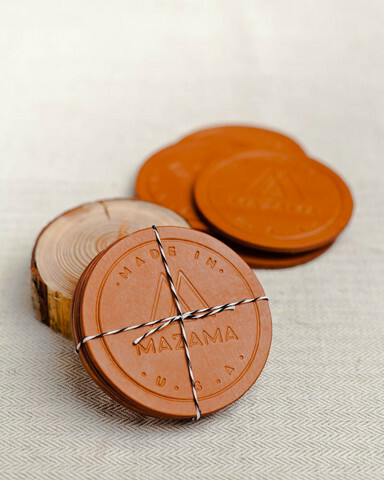 Mazama Wares | A Continuous Lean. 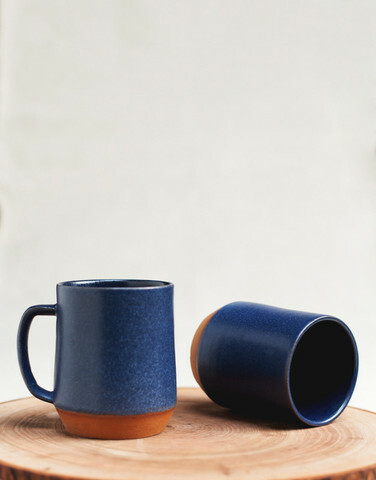 At the end of a walk through of the Tanner Goods workshop in Portland, co-founder Sam Huff gave me a beautifully-made ceramic coffee mug. It was cold outside and a cup of hot coffee in a nice mug was not something that was overlooked. 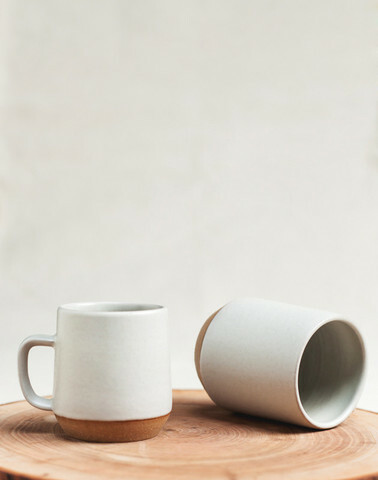 Sam sort of casually mentioned that he and his wife and a group of others had been working on this new ceramic company and I should check it out. This on top of building the Tanner Goods empire, I was definitely intrigued. 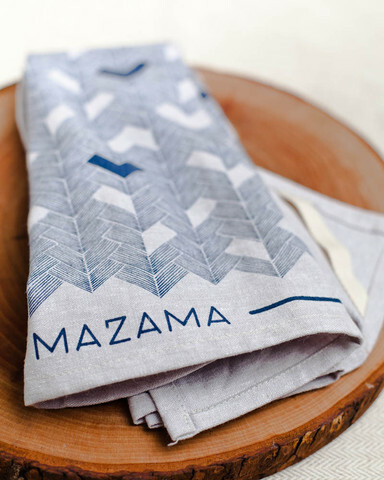 What I learned is that the hand-made line of Mazama ceramics is the result of an amalgamation of six designers, artists and craftspeople including Huff, Meghan Wright, Meagan Geer, Tory Cross, Casey Keasler and Connie Wohn. 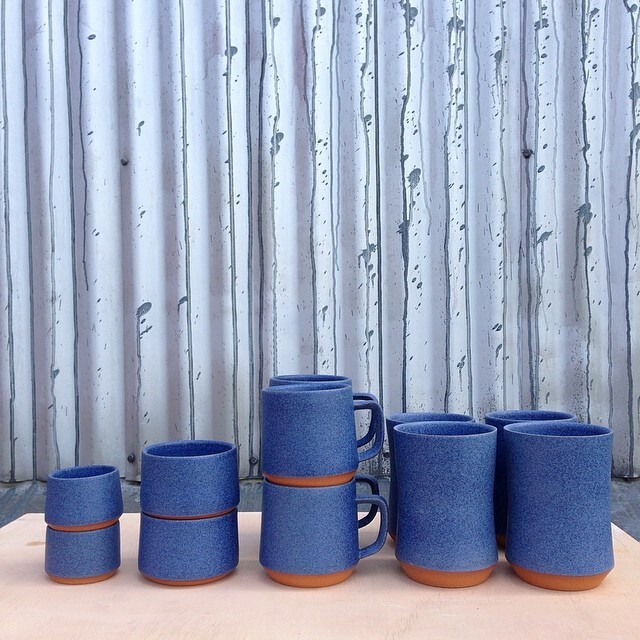 Everything is shaped, fired and glazed in a studio Portland, Oregon. It’s hard to explain, but fine ceramics have always been intriguing to me. Those in Korea and Japan take this art to the highest heights and it’s hard to go there and not appreciate the beauty, simplicity and craft that goes into their ceramics. Not to say America doesn’t have a strong tradition in ceramics. One of the best known brands is Heath and nearly every time I am in LA I make a point to spend an hour at the company’s shop on Beverly. 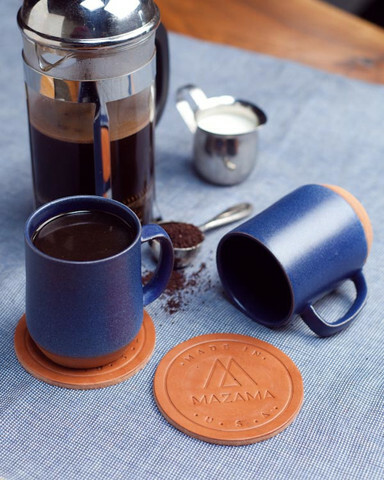 Most of the time I just go to look, seeing as I thoroughly intrigued by the company’s California-made creations. A few years ago I met Adam Silverman in the studio at Heath and have been a fan of his ever since. I’ve come to appreciate the fact that ceramics occupy an interesting place between art and everyday object.